In this class, you'll learn 3 major skills: patterning, working with leather, and basic shoe construction. You can do this by using your own feet, and only a few basic tools. The class is geared toward those who have an interest in DIY design, fashion design, leathercraft, and shoemaking. No prior experience necessary, but a familiarity with apparel/patterning/leather a plus. 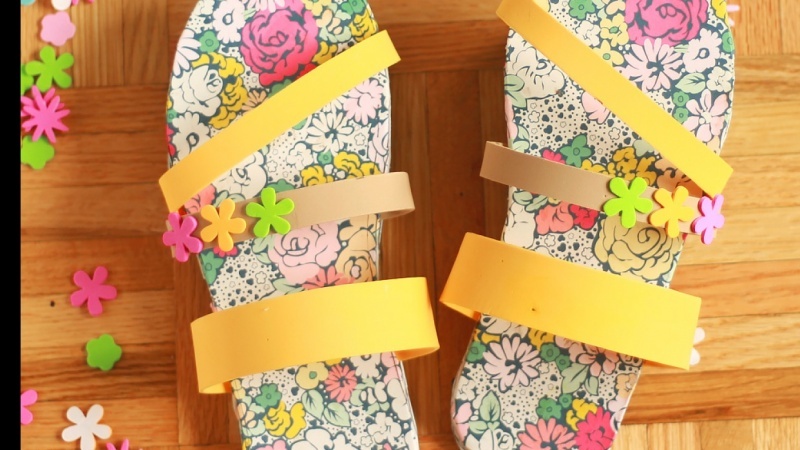 Sandal-making is a great entry point to shoe-making of all kinds, and is a very rewarding skill in itself. 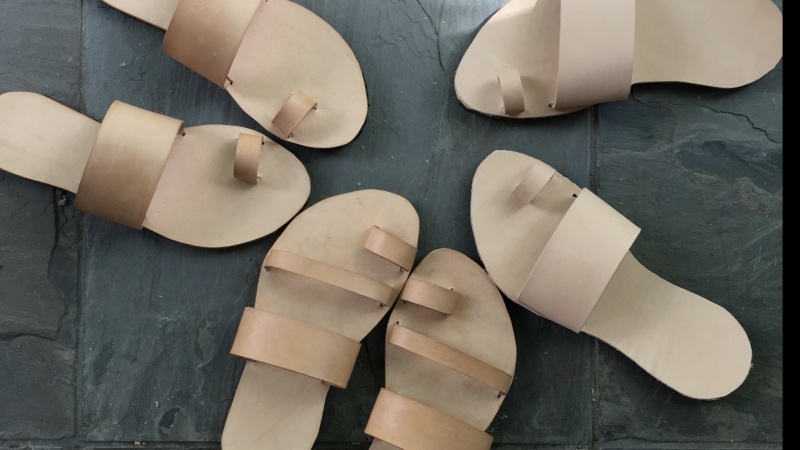 The pride in making your own footwear is priceless. 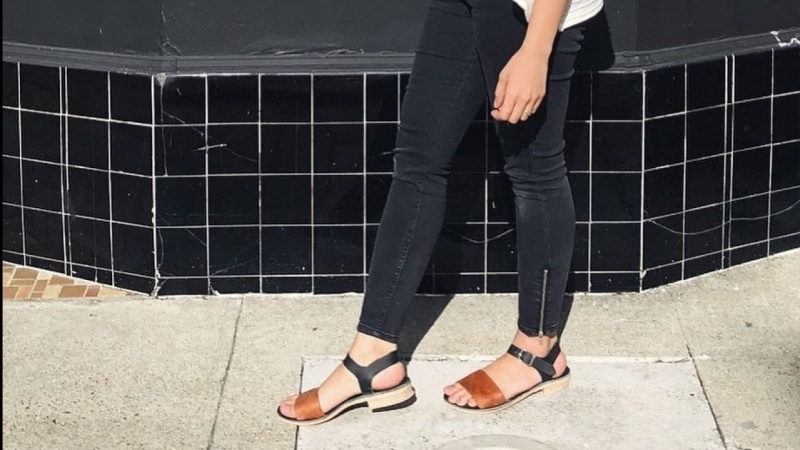 Make Simple & Modern Leather Sandals- for your own feet! 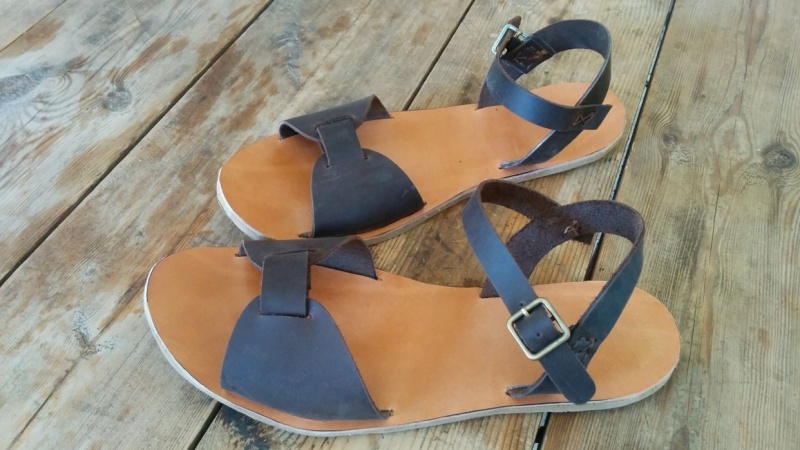 I'm a Sandal and Shoe maker living in Portland, Oregon. My company Rachel Sees Snail Shoes began in 2010. 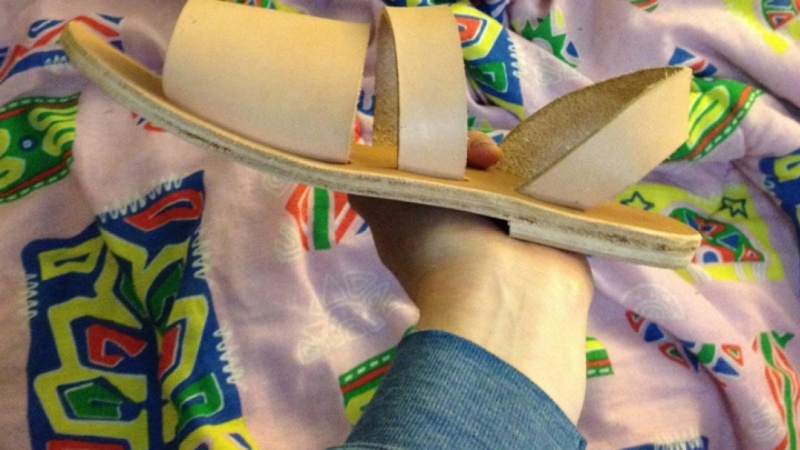 Follow my vid to learn how to make modern, comfy sandals for your own feet! Turn That T-Shirt Into A Skirt! Let's Make Shrinky Dink Jewelry!